Ty Bollinger, SB 277 passes committee, Dr Bogner Cannabis 4 Autism, Chimp boozing, globalist Gates letter, Pentagon loses trillions & more! Wednesday on The Robert Scott Bell Show 7-9 PM ET Click here to download and listen now! RSB is joined by a fellow patriot in the medical fight, Dr. Christian Bogner, M.D, author of “The Endocannabinoid System as it Relates to Autism” and co-author of a petition to add Autism as a qualifying condition to obtain medical cannabis. 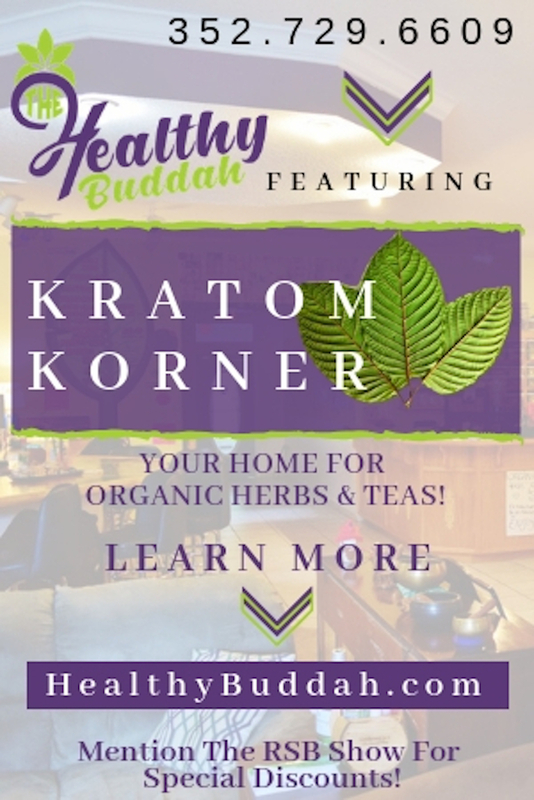 From testifying at the Michigan general assembly to running the Facebook awareness page “Let it Grow for Autism”, Dr. Bogner is taking the path less traveled in the battle to bring real solutions to those being butchered by the Medical aristocracy. 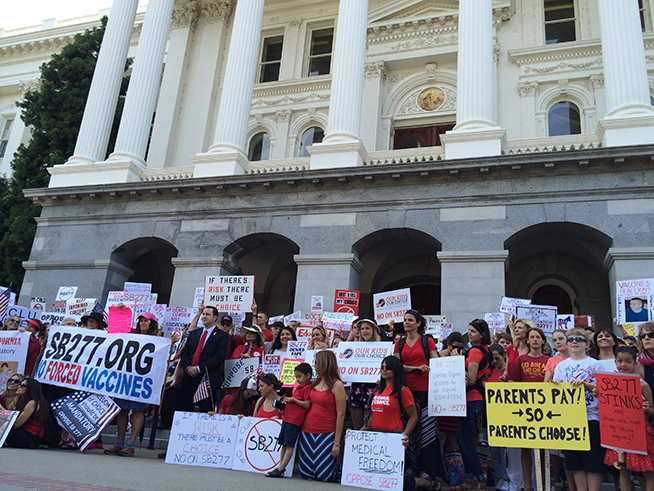 RSB has some disconcerting news out of California to share, as SB277 is passed in the assembly health committee by a vote of 12-6. The fight is not over yet though, its time to rally and hold those legislators accountable for the medical tyranny they are co-signing! In other vaccine news, RSB will break down the ridiculousness behind the new recommendation for the Human Papillomavirus (HPV) vaccine, which called for only 1 shot instead of the standard 3 to achieve the golden goal of beating cervical cancer pharmacologically. RSB & Dr. Bogner will give us their insight on the findings from a study published in the journal of Molecular Psychiatry, which found that the Glycemic Index content of a patients diet may actually influence Autism symptoms. And to end the hour on a lighter note, RSB will guide us into the previously hidden world of underground chimpanzee palm tree wine drinking! It’s time for Ty Bollinger and Outside the Box Wednesday as TMB and RSB take a peer into a ledger of propaganda called the “2015 Gates annual letter” which essentially outlines in deceptive rhetoric the diabolical agenda of Bill and Melina Gates through their openly globalist foundation. On the military side of the house RSB has a new update in regard to the embarrassing and dangerous revelation we discovered last week, which documented “accidental” shipping of live anthrax samples from the Pentagon to many of our allies. The new addition to the list being, Great Britain. Speaking of embarrassing military news, the Pentagon has announced it doesn’t know what it spent $8.5 trillion dollars on. When does woeful incompetance become willful criminality? “If you like your organs, you can keep your organs!”, not in New York apparently, as a court determines medical examiners don’t have to return all organs from autopsied bodies. 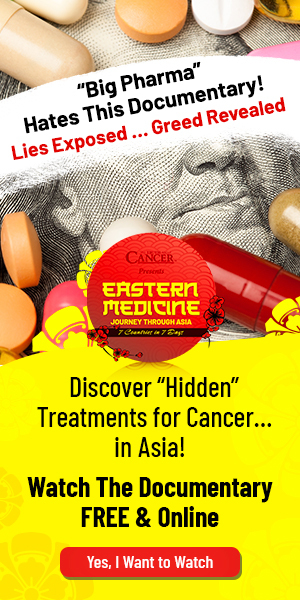 And lastly RSB will fully highlight why you should always look for a second opinion when it comes to western allopathic medicine in our country, as a women’s tattoos are mistaken for cancer on an imaging test! Have you gotten your Carnivora yet? 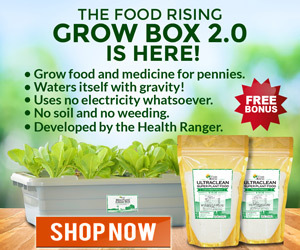 Special thanks to Better Way Health and their Beta 1,3D Glucan for making Outside the Box possible! And remember the superfood of superfoods: Zija Moringa. Click here to get some and work with Ty and his team! Get ready for Ty and RSB as they go way Outside the Box! Ty’s websites include www.CancerTruth.net and www.SurvivalHerbs.com. The new book by TMB and RSB is available now! 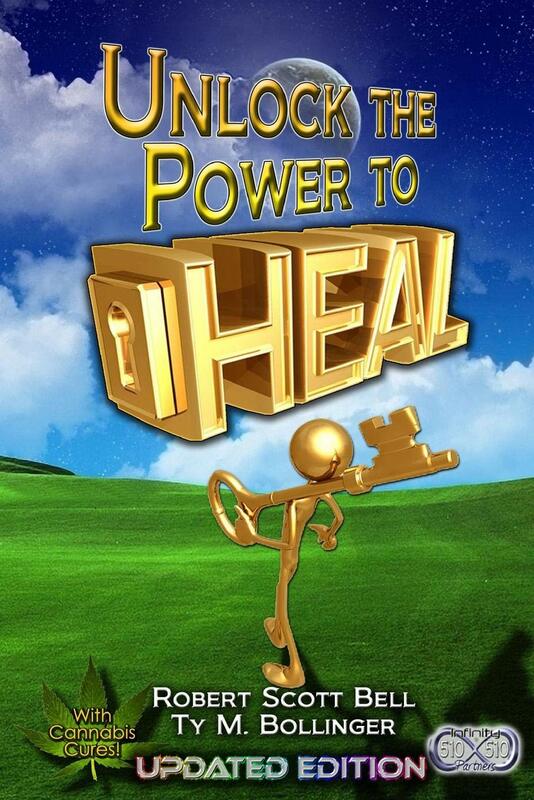 Get ready to Unlock the Power to Heal! 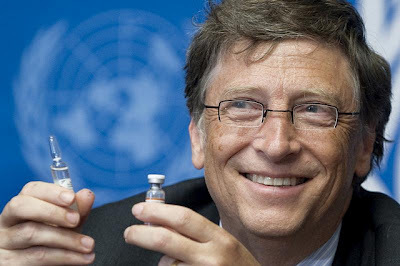 Bill Gates, globalist goon, writes a letter. 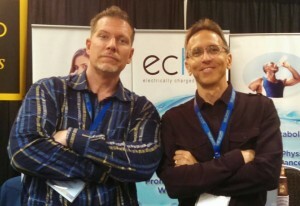 My good friend Phil Wilson from Momentum98 was on the show Sunday to bring the far infrared love! 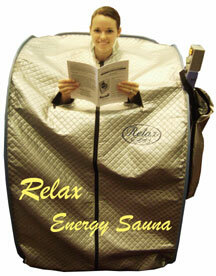 The Relax Sauna that I have had for over 8 years still works as well as the day I got it! You want one? Phil says call 1-800-533-4372 and mention RSB to get an additional $100 off the internet special until June 7, 2015. Click here!